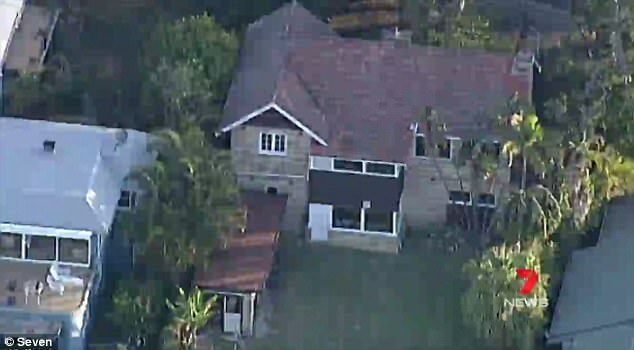 A ‘fiercely independent’ elderly couple have been found dead in their multi-million dollar home in Sydney‘s northern beaches. 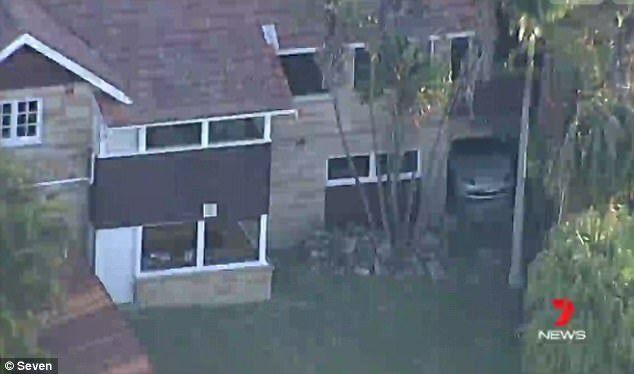 NSW Police were alerted to concerns for the pair’s welfare in a house on Bynya Road in Palm Beach shortly before 9am on Tuesday and discovered two bodies inside the property. Police do not believe the deaths are suspicious, but a crime scene has been established and will be examined by forensic officers. The identities of the deceased, who are both in their 80s, are yet to be released and the family are yet to be formally notified. But in a statement on Facebook, police revealed they believe the husband died naturally and his wife – who was blind and disabled – later died due to a lack of care. They described the deceased couple as ‘fiercely independent’ and said that their closest family members lived abroad. ‘The husband was the carer for his life-long partner who was blind and had other disabilities,’ the statement said. ‘Although yet to be confirmed by autopsies, we believe the husband has passed away naturally, unfortunately leaving the wife with no means of support. Police also urged members of the community to check on their elderly parents and neighbours to prevent a similar tragedy in the future. ‘Whilst we believe there are no suspicious circumstances this is an opportunity to reflect on this tragedy and think about our elderly parents and neighbours and what we can do as a community and as individuals to prevent a recurrence of this terrible event,’ the statement added. ‘If you are concerned about a neighbour who you haven’t seen, knock on their door or give us a ring. 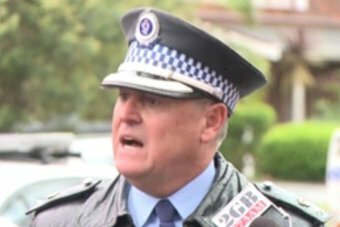 A police officer has penned a poignant online plea, telling people to spend more time with senior citizens after an elderly couple with no close relatives in Sydney were found dead in their northern beaches home. Superintendent Dave Darcy told people to reach out to the elderly in the community. “I reckon [they] should get off their Facebook for 20 minutes and spend a bit of time with some older people and get to understand what they’re about,” he said. “Life is a team game and you need a few other people around you to make sure you’re successful, sometimes. Officers found the bodies of Geoffrey and Anne Iddon in their Palm Beach home shortly before 9:00am on Tuesday but it is unknown how long they had been deceased for. Police released details of their discovery on the Northern Beaches Local Area Command Facebook page. Superintendent Darcy said the husband was the carer for his wife, who was blind and had a number of disabilities. “It’s our view that he has probably passed away naturally,” he said. “Unfortunately his wife is very dependent on his care, as such she has become vulnerable and unfortunately passed away. “They [were] a fiercely independent couple, life-long partners, where the husband was a very good and diligent carer of his wife. Superintendent Darcy said the couple’s closest relatives lived overseas and it was a neighbour who initially raised the alarm with police. 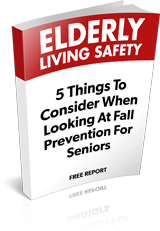 “It’s just a tragic circumstance and a reminder to us all that we need to look after our elderly,” he said.